Had a few friends over for paella last night, and accompanied it with a nice fresh carrot salad that went over really well. As you can see, they were lined up waiting to dig in. I also added a splash of champagne vinegar after the initial taste test. Outstaning, Dave! 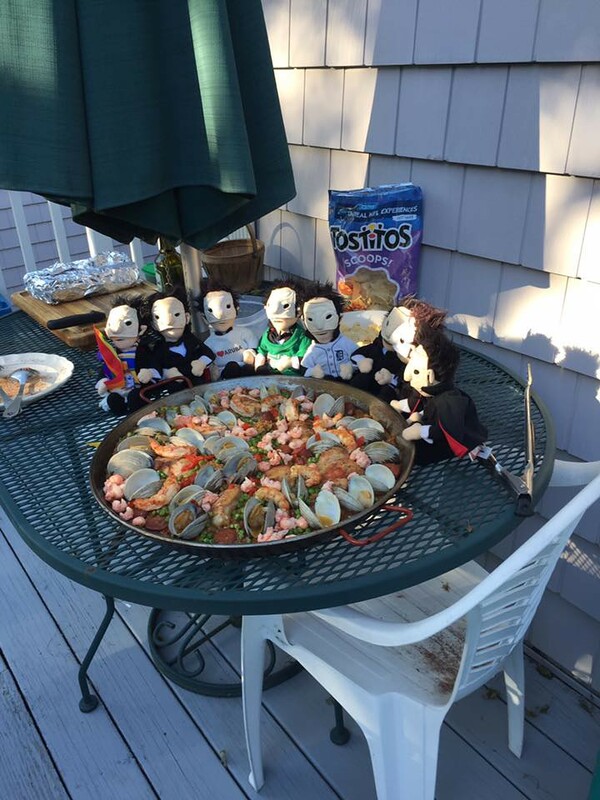 That is one beautiful paella, and your "friends" look like they are really about to enjoy it! 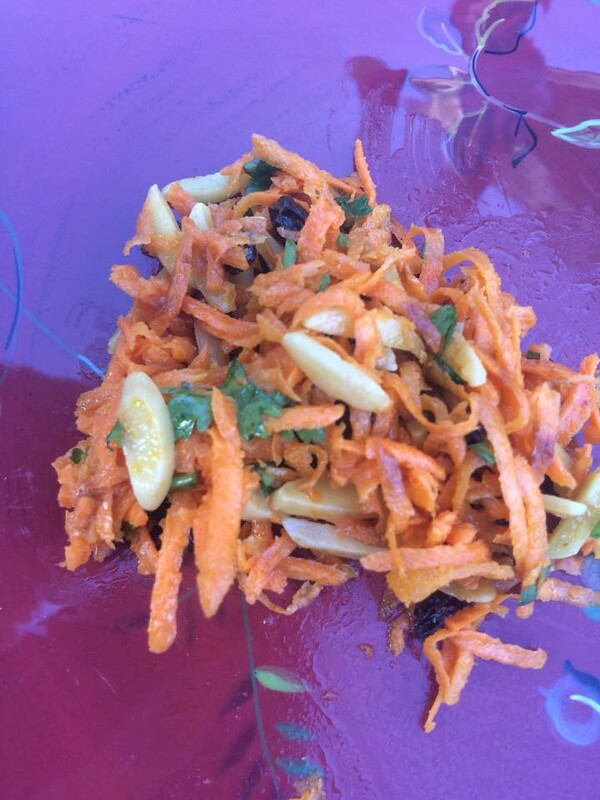 The carrot salad looks very good, too. I haven't made one in a while, but should. I'd say that you had a success, all around! That is a gorgeous Paella ..
And the friends, are truly amazing too !